A report will be prepared for the Coroner after the body of an elderly man was found following a house fire on the southern Monaro today. Emergency services were called to Stewart Street, Delegate, just before 6 am this morning (July 24), the blaze was extinguished by Fire & Rescue NSW and Monaro Rural Fire Service, at which time the body of an 89-year-old man was found inside. 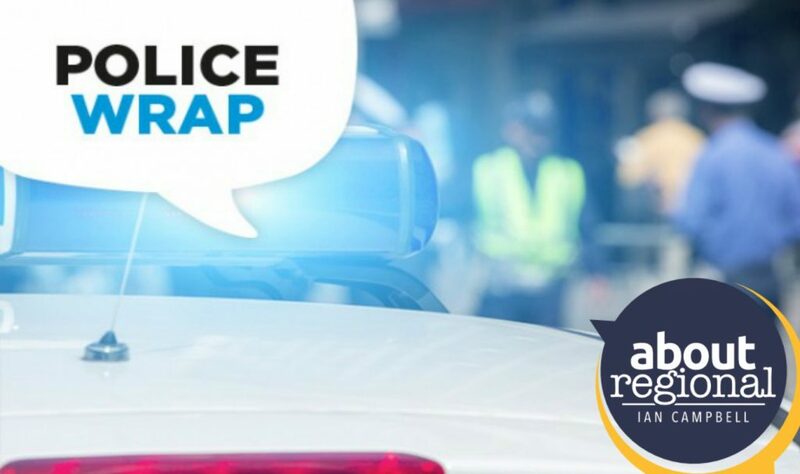 Officers from the Monaro Police District established a crime scene and commenced investigations, however, the fire is not being treated as suspicious. Its understood the man lived on his own with two little dogs. In other local police news, the 37-year-old driver of a passenger bus has been arrested at Cooma after returning a positive test for Methylamphetamine. 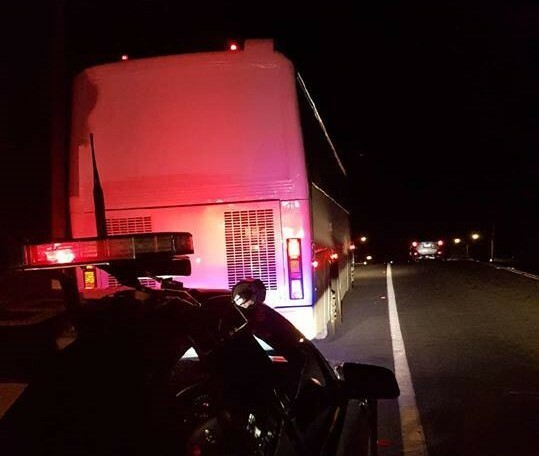 Just before 7 pm on Sunday (July 8) Highway Patrol officers stopped a tour coach on Sharp Street, Cooma following a driving complaint. The coach had 60 passengers on board. The driver was subjected to random testing and returned a positive reading. The man from Sydney was arrested and taken back to Cooma Police Station for secondary testing, where an oral fluid sample and laboratory analysis confirmed the presence of methylamphetamine. The driver was charged and the matter is listed for mention at Cooma Local Court at a later date. Arrangements were made for another driver to continue driving the busload of passengers on to their destination.